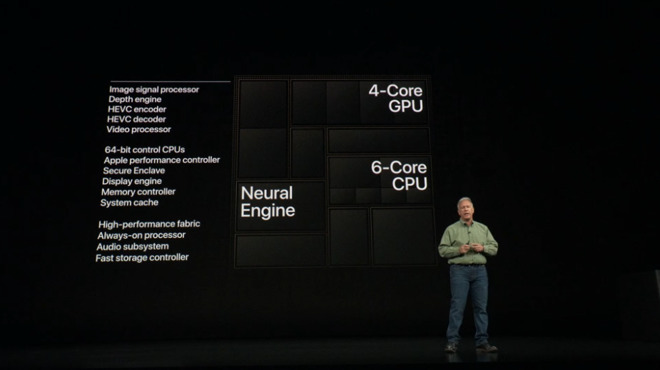 Apple released iPhone XS on Wednesday and explained in detail the core processor named 7-nm A12 Bionic including a new iteration of "Neural Engine" for tasks related to machine learning such as Face ID and animoji. The latest Neural Engine is an 8-core unit, offering multiple precision and smart computing systems. Those of A11 can handle 600 billion operations per second, but new ones can process 5 trillion times. The center of the chip is a 6-core CPU, the two performance cores are up to 15% faster than A11 and the power consumption is 40% less. Four "efficiency" cores handling lower intensity tasks need to reduce energy consumption by 50%. 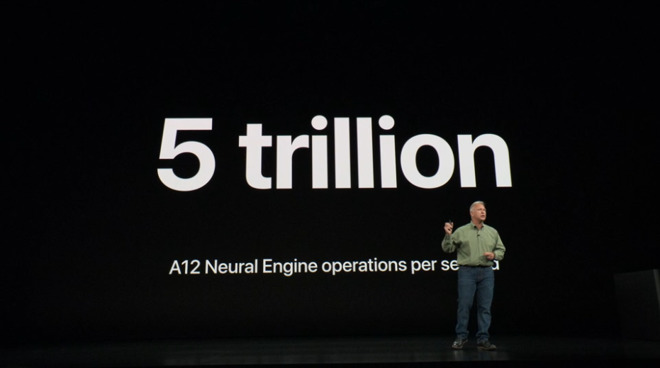 Apple claims that the A12 Bionic 4 core GPU is 50% faster than the A11 Bionic. Additional speed and technology support technologies such as tessellation, multi-layer rendering, lossless memory compression. The company also promises a faster Secure Enclave related to the new chipset. This is used for tasks such as Face ID authentication. 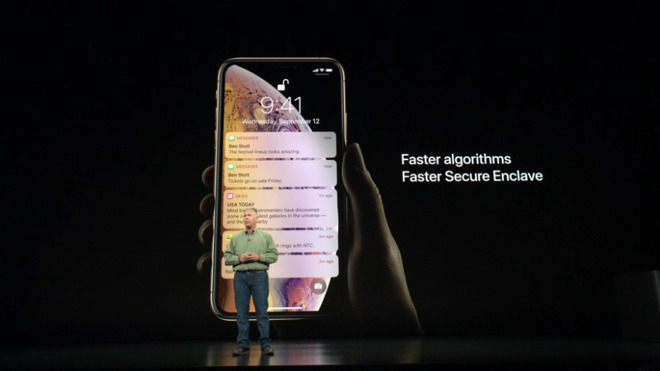 Combined with iOS 12 streamlined algorithms, new hardware should speed up Face ID recognition and iPhone X recognition.